Burning 2000 calories a day is easier said than done. But by combining a few fun workouts, you can do that. Wondering what they are? Read on to find out. Remember, even though working out might be super fun and effective, overdoing it could lead to some serious repercussions. So, take it easy in the beginning and talk to your trainer or doctor before doing an exercise. Here are 9 best exercises for you to burn 2000 calories a day. 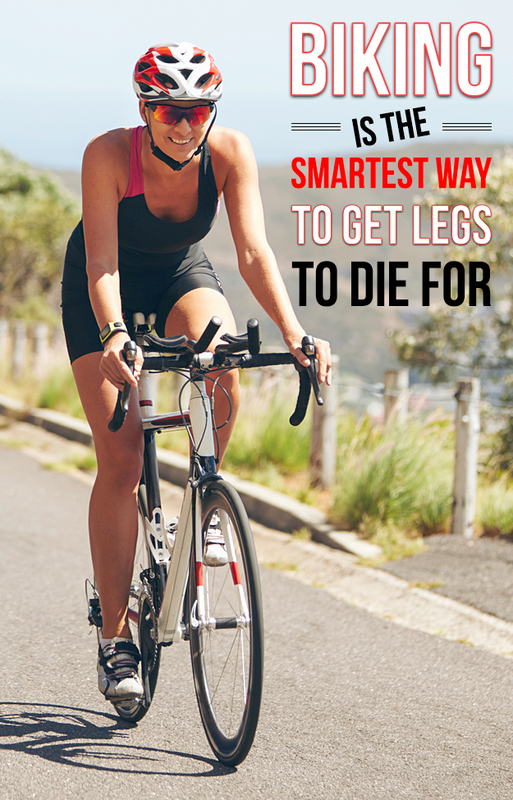 The smartest way to get good cardio training and maximize weight loss is by cycling. An hour of intense cycling can burn up to 850 calories. Isn’t that a good reason to purchase a bicycle right away? However, if you are living in the city, it is best to buy a stationary cycle. You can use this at home as many times as you like and drink enough water at intervals to keep yourself hydrated. You can also ask your best friend to tag along with you and have a great time working out together. Rope jumping is not a fun game for children anymore. In fact, it is one of the best exercises that can burn a lot of calories within the shortest span of time. It will get you ready for summer and make you fit into those shorts you’ve always wanted to wear. One hour of rope jumping can burn around 700 to 800 calories. However, the intensity is all that matters. Start off with 10-20 minutes if you’re a beginner. 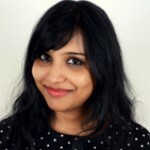 This should be good news for all the water babies out there. You don’t have to sweat it out at the gym anymore. Dive into the fresh blue waters of your pool and swim for an hour. 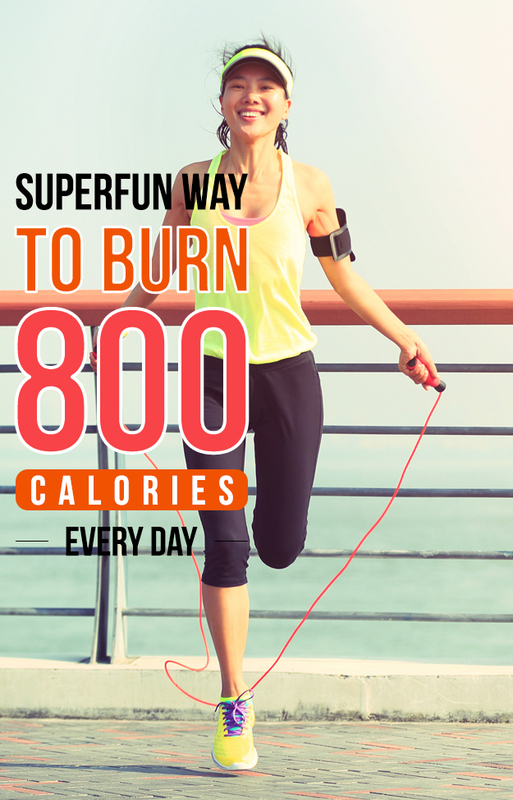 You will burn up to 700 calories. Swimming not only helps you stay in shape but also makes you feel relaxed. Aerobics has always been fun, dynamic, and hassle-free. 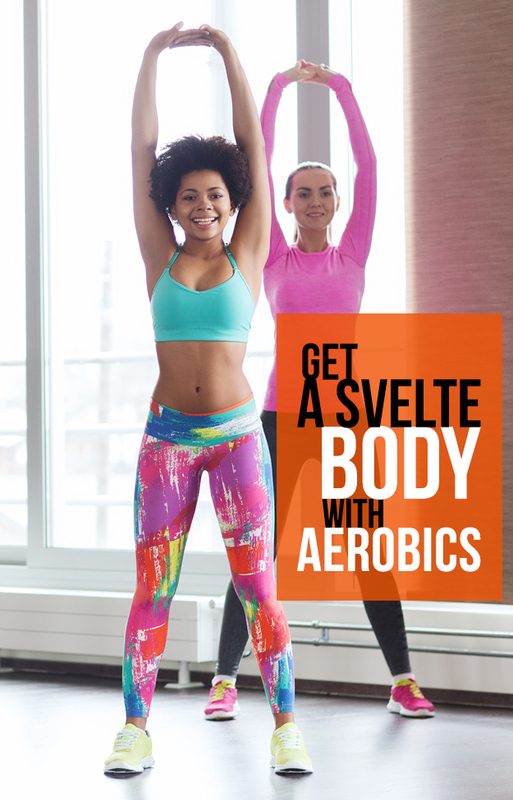 Out of all the exercises enlisted here, aerobics can help you see the quickest of results within the shortest period. It could be a little difficult at first, but once you get the hang of it, aerobics is going to be your favorite workout. Some of the best fitness trainers have recommended aerobic exercises since they shape your body and tone it. 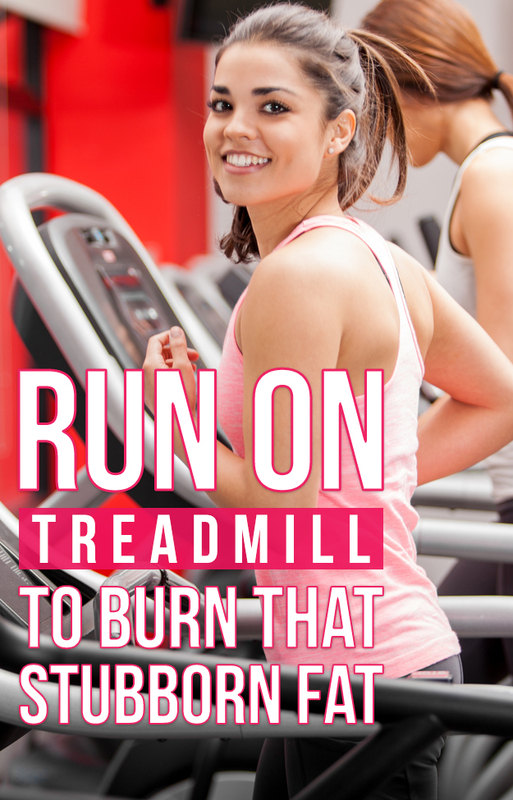 Running on the treadmill is the simplest way to burn body fat. You can lose up to 600 calories in an hour and have the best workout of your life. Set your favorite playlist while you workout to keep yourself motivated throughout. However, remember to shake your arms and hold on to the handles while working out. This will work your muscle groups and ensure quick results. If you love dancing, here’s some good news for you! Dancing has been considered as one of the most fun, effective, and easiest ways to burn calories. 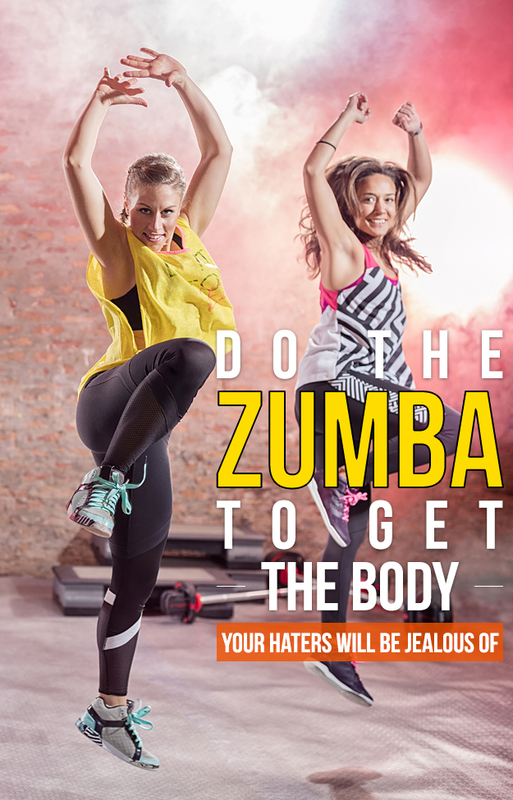 So, do yourself a favor and join a Zumba class. You don’t have to be a professional choreographer for this. A heart full of eagerness can take you a long way. It will zap away all the stubborn fat, tone your muscles fast, and give you a crazy yet serious workout. 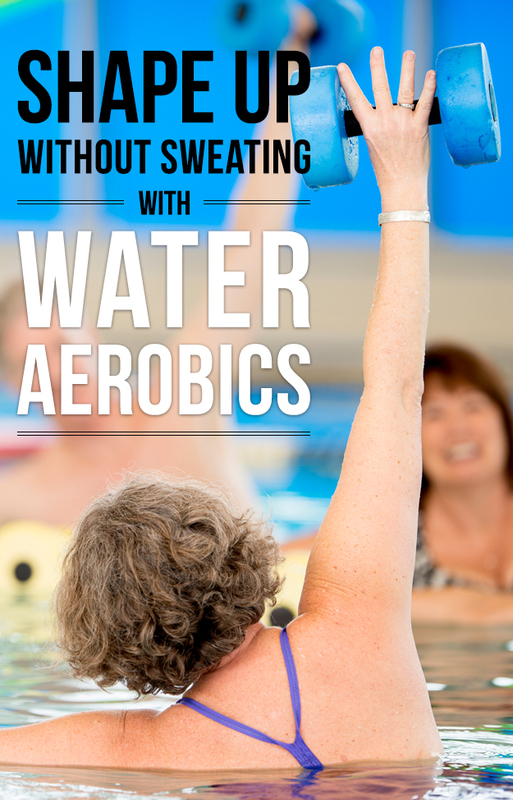 Water aerobics is something you must try if sweating isn’t really your thing. These exercises will burn the excess calories and help you shape up. However, they cannot benefit you as much as an hour of swimming can. 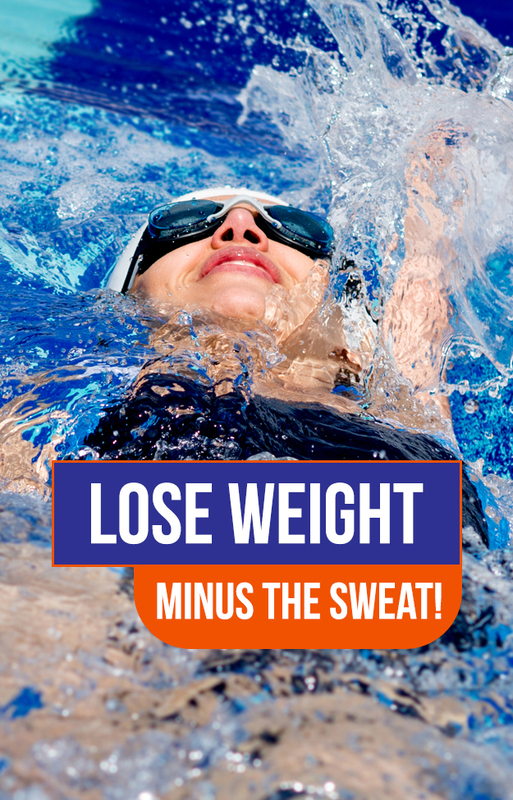 You can burn roughly about 200 to 400 calories by doing water aerobics. 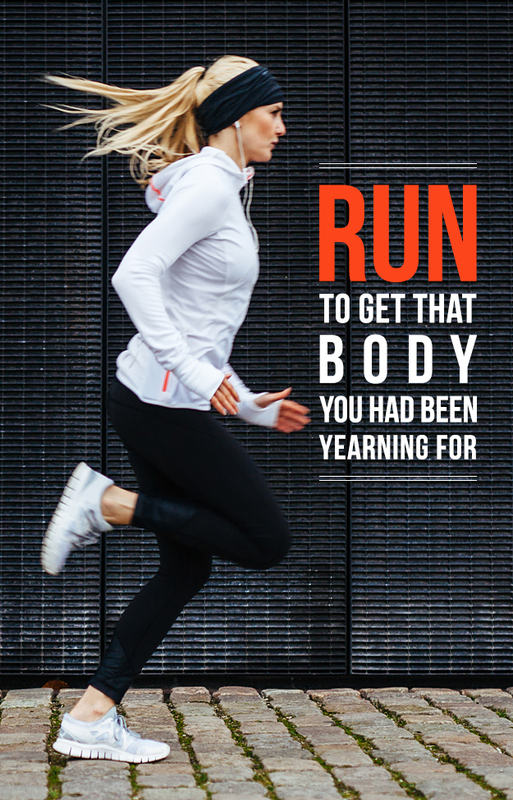 Running has been proven to be one of the most strenuous yet best workouts of all times. It reduces stress and depression and makes you feel alive. It can burn around 600 calories in an hour or even more if you intensify your workout. If you want to shed some pounds in a month, running is what you need to do. 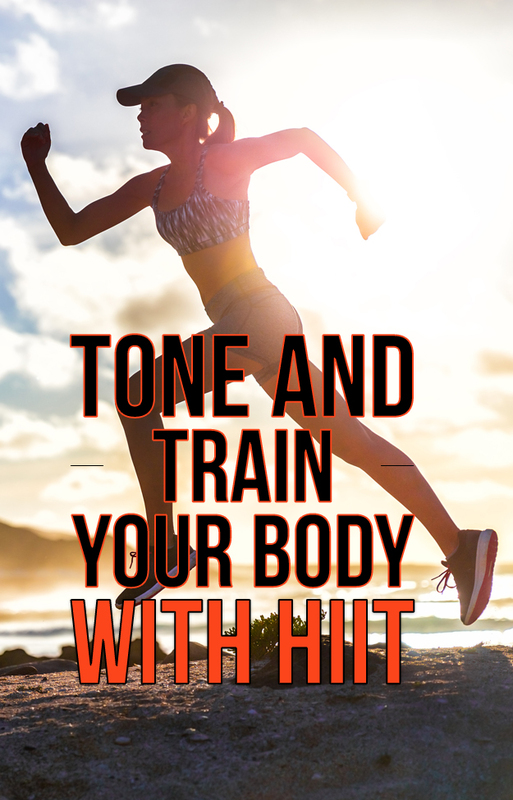 HIIT is also known as High-Intensity Interval Training. Experts recommend it, doctors recommend it, and so do we. It consists of short quick routines with 20-second rests where you work out at a fast pace and then relax. It increases your heart rate, tones the muscles, and trains the body. So, these were the 9 calorie burning exercises that will help you burn 2000 calories. Now, how can you combine them to burn a total of 2000 calories? Find out in the section below. These are the various ways in which you can combine different exercises and burn 2000 calories in a day. Since it not possible to do all of these exercises in one go, you can workout in the morning and evening. Yes, that’s why I said in the beginning that burning 2000 calories is easier said than done. It requires commitment, discipline, and a healthy diet. Here are a few weight loss tips for you. Make sure you exercise daily. When you burn calories, your body tends to absorb fewer calories. Have a glass of water before a meal and while you are eating. It will help the food settle, and you will feel full quicker. Warm up before you start your workout. This will prevent injuries and tighten your muscles. Drink fruit infused water throughout the day. It will prevent dehydration, weight gain, digestive problems, and joint pain. Now that you know how to burn 2000 calories a day, why wait? Start exercising today and share your experiences in the comment box below.